This stunning style from our white tungsten wedding bands collection is made with comfort fit sizing. It is made of jewelry grade Tungsten Carbide with nickel binder, no cobalt. The band is made in the traditional flat design with glossy polished beveled edges, and a brushed finish center. This ring can be worn as a Wedding Band or Promise Ring by men or women and is also available in 6 mm and 8 mm, for couples that want a matching pair. White tungsten is made by embedding rhodium, a platinum group metal, into a tungsten ring at extremely high velocities. 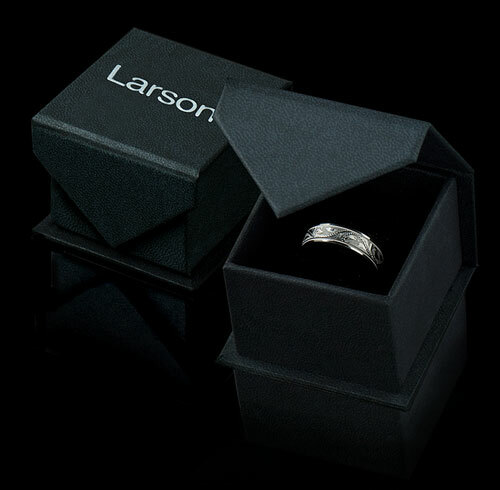 The result is a ring that is colored like platinum or white gold, with the durability of tungsten carbide. 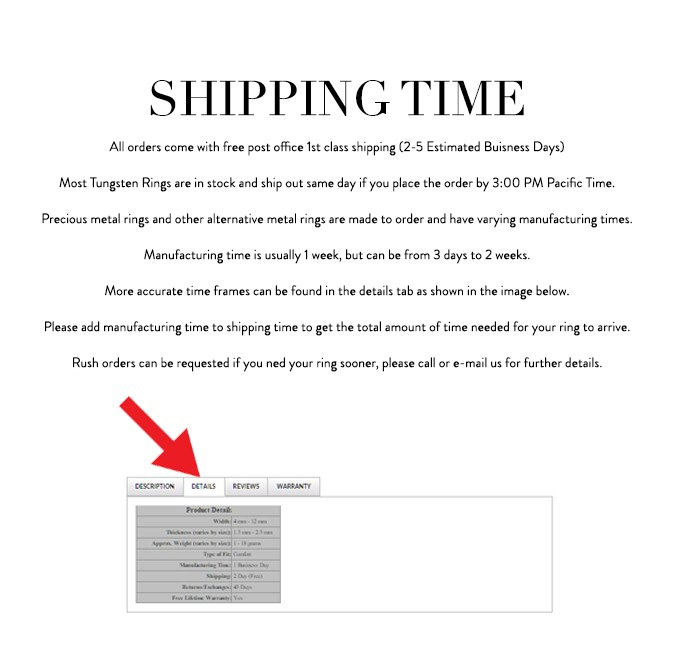 Get Truly Free Lifetime Sizing and Lifetime Warranty on your tungsten ring, no exchange|sizing fees, which are charged by our competitors.